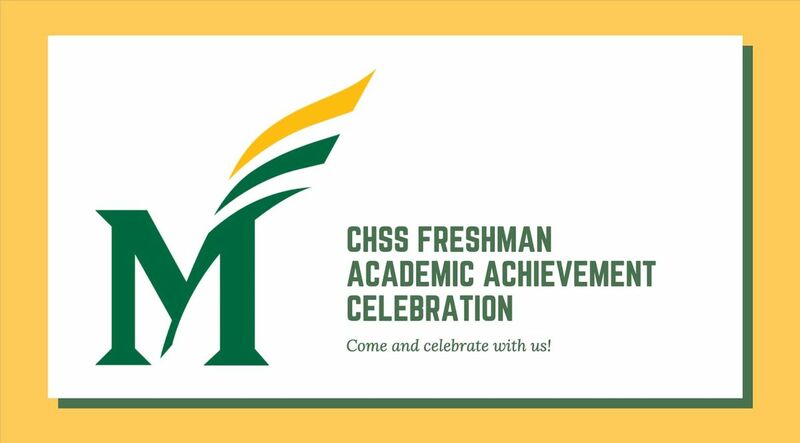 Congratulations on your stellar academic performance during your first semester at Mason! 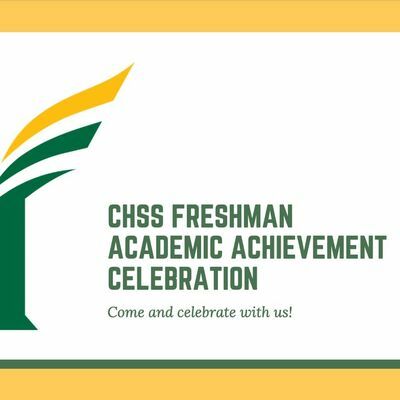 As a way to show to congratulate you all, we want to recognize your freshman academic performance and are cordially inviting you to our annual College of Humanities and Social Sciences (CHSS) Freshman Academic Achievement Celebration. Sign-in begins at 3:30 p.m. We look forward to seeing you there!